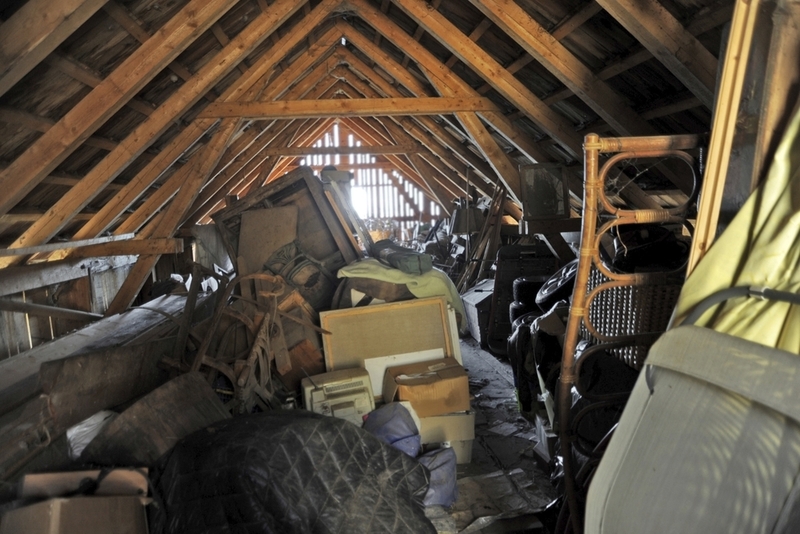 Our house clearance service will often be required at a distressing time. You can be assured that you will deal directly with an Allen Thwaites family member, who will talk you through the various options. Depending on the value, we will make you an offer to purchase the contents, deducting the cost of clearing and disposing of any unsaleable items, or if there is nothing of any value we we let you know the cost of clearing and disposing of everything. Often an elderly person needs to go into sheltered accomodation or a nursing home and if they have not been able to look after themselves properly, their houses get very cluttered. Or because of dementia or confusion they end up unwittingly becoming a hoarder. Allen Thwaites can clear all rubbish and unwanted furniture and sort through to find any items that are still needed to take with them to their new home. We will always recycle as much as possible of the house contents, donating clothes and unwanted furniture and bric-a-brac to charity. Being registered waste carriers we will transport all rubbish in our own vehicles. All rubbish will be disposed of at registered waste recycling sites. Allen Thwaites can also clear lofts, sheds and garages. We will always offer free advice on the best way to go about clearing the property. Allen Thwaites can either purchase or dispose of old motor cars, motorcycles and scooters.